The story of AGA brand is one of the most prized, award-winning invention and an honoured legacy extending way back to the year 1922. The AGA cooker is proudly made in Britain, at the brand’s Shropshire site in Coalbrookdale; the home of the Industrial Uprising and a UNESCO World Heritage site. They are also part of the AGA Rangemaster group. 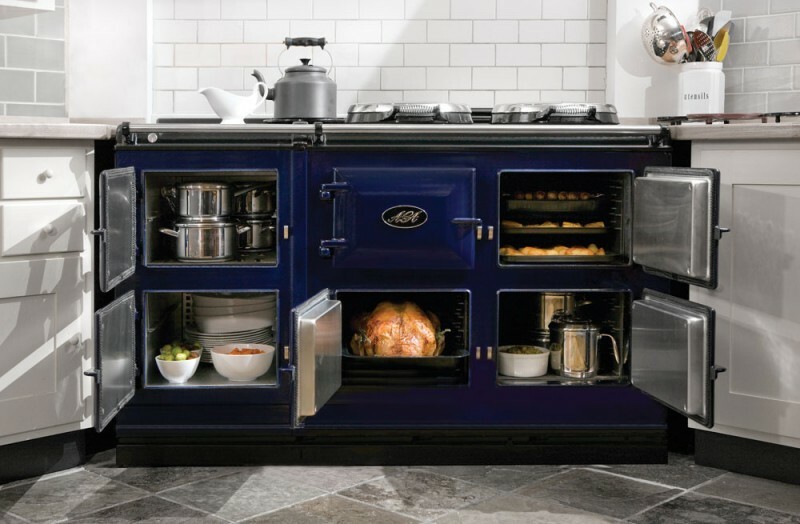 Today’s AGA products are made precisely the same way as it has always been. To put it simply, melted iron is poured into moulds. This method gives the castings their distinguishing surface; each one of their merchandise is exceptionally unique. That sets the AGA appliance apart from other global mass-produced products. While most of range cookers are merely spray painted in minutes, the AGA cooker’s numerous protective coats of polished vitreous enamel takes up to three days to apply. It’s this technique of enameling that helps guarantee the functionality, design and lifespan of an AGA cooker, to be measured not just in years but in decades. The modern AGA products consist of an advanced, state-of-the-art technology which is subjected to meticulous quality controls, as well as making sure to abide by the most recent environmental standards. Each portion of an AGA cooker is accurately inspected and each colour meticulously checked before engineers execute the final build in the home of the new owner. It is not uncommon for three generations of a family to work hand-on-hand at the AGA foundry, and the immense passion that the staffs feel for the brand is one of the main reasons why the company is continually rising. The AGA heat-storage cookers have occupied the kitchens, as well as the hearts of the AGA owners with their warmth for generations and more years to come. Though with the fast changing lifestyles and rising energy costs, more prospective and current AGA owners naturally want to know about the price of running their heat-storage cooker, and the respective effect it has on our environment. You’ll be pleased to know that the current AGA heat-storage cooker can be as capable as a conventional cooker, and if utilized in a proper way; the cooker can in fact play its part in managing your household bills. As for their green credentials, the AGA heat-storage cooker is almost completely recyclable so you’ll certainly not see one on a landfill area. How many other range cookers can state the same? 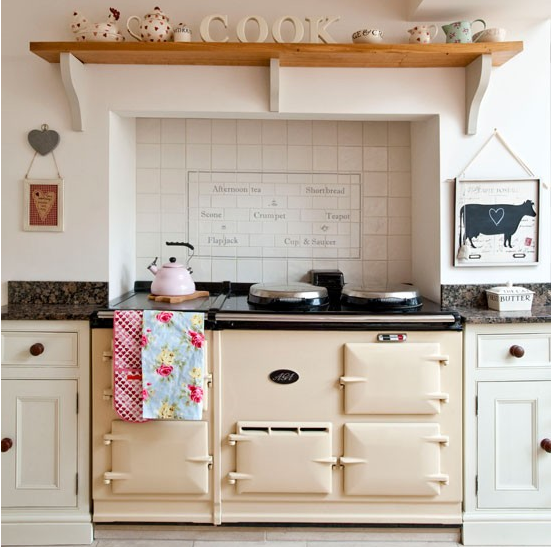 The durability of an AGA cooker is at least three times that of a common range cooker. In fact, thousands of AGA cookers across UK are still functioning seamlessly after 50 years or more of excellent service. It’s well known that countless families pass their AGA cookers down from one generation to another.